They don’t call it All Conditions Gear for nothing! 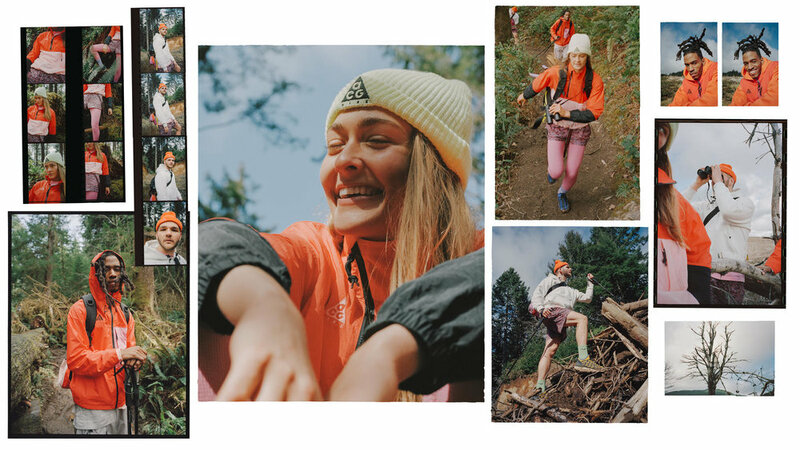 The Nike ACG apparel line encourages people to get out and have fun. "We want you to go hiking. We want you to go camping," says designer Rebecca Aleman. "Handmade prints and patterns can lend a sensory experience to a garment," says Aleman. 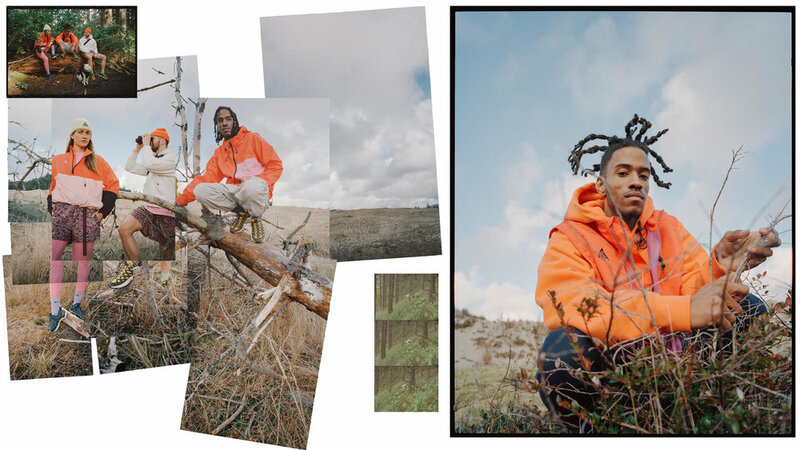 "We bring in elements of Nike heritage through color and graphics and mix an analog feeling with contemporary cuts and fabrications to make ACG apparel what it is today." We see vibrant orange and pinks throughout the collection. There’s a pullover, windbreaker, shorts, hats and more. The first drop of the Spring/Summer 2019 ACG apparel collection releases April 20.